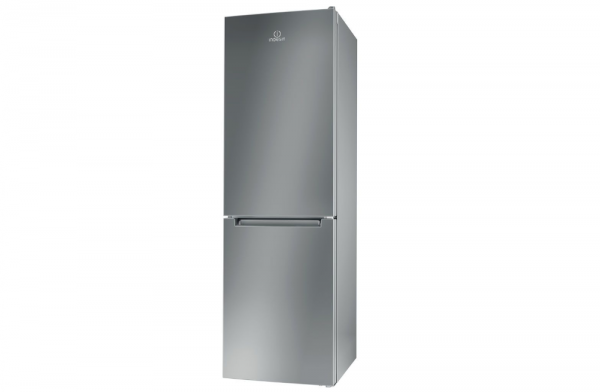 This Indesit Freestanding Fridge Freezer is perfect for your home. This is because not only can you store all your food items but the additional features make this appliance that little more special. The features include: No frost, frost free technology, that effectively prevents ice build-up in your appliance, by reducing humidity levels. A fan that provides a smooth and even flow of air in your appliance's cavity, for enhanced ventilation and a Convenient bottle balcony to safely store your bottles. This Fridge Freezer also has an A+ energy rating saving you money.